I don't know if humans can ever escape creating tribal affiliations and identities. Wanting to be a part of a tribe seems hard-wired into the human psyche. 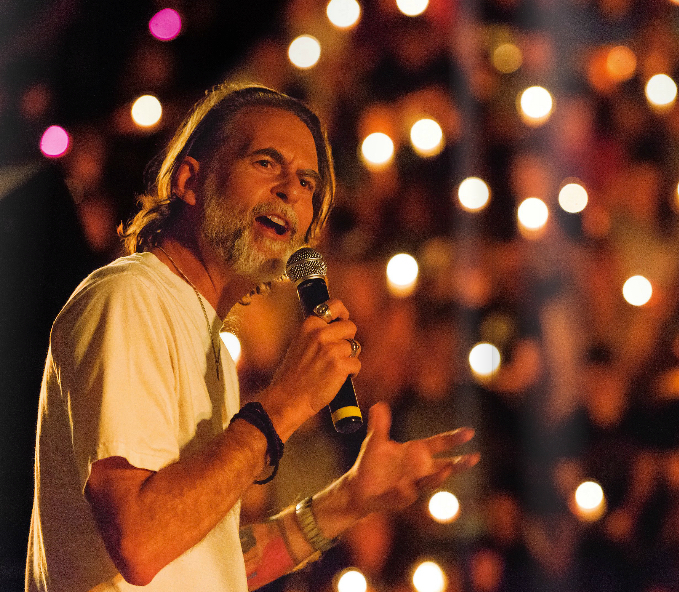 A tribe gives us a home, a place of community and belonging. And yet, tribes are also the source of much evil. Prejudice, scapegoating, war. The best we can hope for, I think, is being a part of a tribe that has resources for self-criticism. 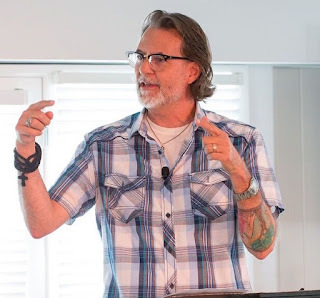 In the Old Testament one of those resources for self-criticism is found in Amos 9.7. Some background. Amos is prophesying against Israel, who is very smug and spiritually prideful (among other things). Consequently, Amos works to rhetorically undermine Israel's view of her own "specialness" in the eyes of Yahweh. Amos is attempting to chasten and humble Israel. We see this strategy in Amos 3.9, where Amos calls two enemies of Israel to come and sit in judgment of Israel's wickedness. This move is shocking and destabilizing. We tend to see our enemies as "evil." Yet here is Amos calling the "evil ones" to sit in judgment of Israel. This ploy suggests that Israel is so morally confused that her notions of good and evil no longer correspond to reality. The passage is oriented around two rhetorical questions. The first question is: "Are you not like the Ethiopians to me, O people of Israel?" Israel clearly wants to answer "No!" to the question: We are not the same as the Ethiopians! We are better! But we can see how Amos is pushing for a "Yes!" answer to the first question. Such an answer undermines Israel's sense of specialness and uniqueness in relation to the nations and in the eyes of God. The second part of the passage is another question. It has two parts. Here is the first part: "Did I not bring Israel up from the land of Egypt?" The answer here is clearly "Yes!" But Amos goes on, linking the first part of the question with this part: "And the Philistines from Caphtor and the Arameans from Kir?" Notice the "and" linking the two parts of the question. Israel cannot answer "Yes!" to the first part and "No!" to the second part. Amos's rhetoric prevents that distinction. What is Amos doing in this question? Well, the "specialness" and "uniqueness" of Israel is deeply rooted in her view of the Exodus. The Exodus is the defining moment in Israel's history. It is central to her identity. 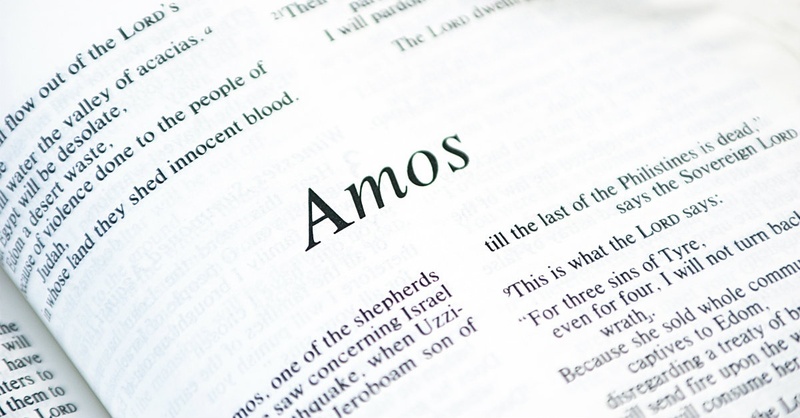 But Amos suggests that the Exodus is not special. Apparently, God has performed other Exodus events, and these for two of Israel's sworn enemies! This is a deeply destabilizing notion. Amos applies the most revered verb in Israel's religious history, the Exodus verb ("to bring up"), to Israel's "evil" enemies. This suggests that God has been engaged in salvific acts that fall outside the scope of our religious narratives. God's saving history cannot be reduced to our saving history. 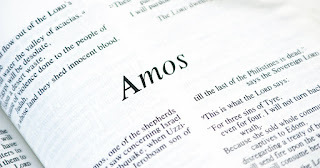 Amos 9.7 is but one example in the Old Testament where the tribalism of Israel is undermined. And I think it's an example of the self-criticism all tribes require if they are to remain open to strangers.